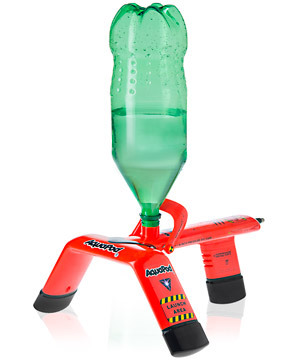 AquaPod Bottle Launcher: Shoot 2L bottles 100 feet in the air. 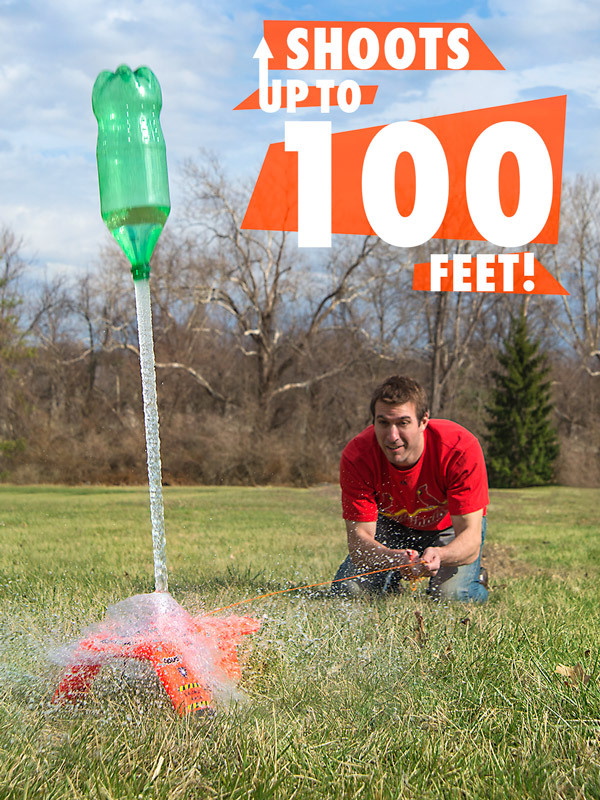 Launch a 2L bottle over 100 feet into the air with AquaPod! Combining a readily-available launch vehicle (a 2L bottle) with water and air pressure, AquaPod delivers amazing results easily and safely. Simply partially fill a 2L bottle and slip it over the launch tube, add air pressure with any standard bike pump, and then pull the launch string to "ignite" your water rocket. Launch the same "rocket" over and over simply by adding more water and air. AquaPod prevents over-pressurization with a built-in relief valve. 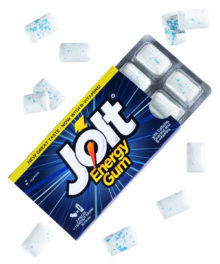 Intended for ages 14+. Dimensions: 13.5" x 12.5" x 7.5"
AquaPod is a fun contraption that shoots 2L bottles up to 100 feet in the air using only water and pressure. Fill any 2L soda bottle a third full with water, safely create pressure with a bike pump, and pull the launch string to catapult your "bottle rocket" high into the sky. 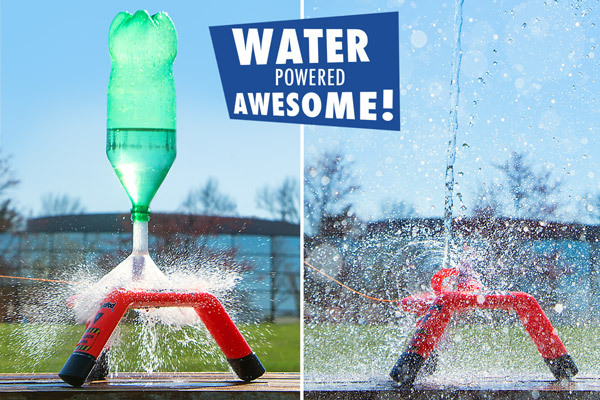 The air-powered AquaPod shoots 2L bottles up to 100 feet into the air! "Fueling" your AquaPod is easy. Connect any standard bike pump to the inflation valve and pump about ten times. If you've got a fancy pump with a pressure gauge, do not exceed 50 PSI. A pressure release valve on the underside of the AquaPod prevents over-inflation. 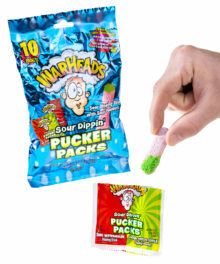 With the launch vehicle primed, disconnect your pump from AquaPod and get ready for lift-off! 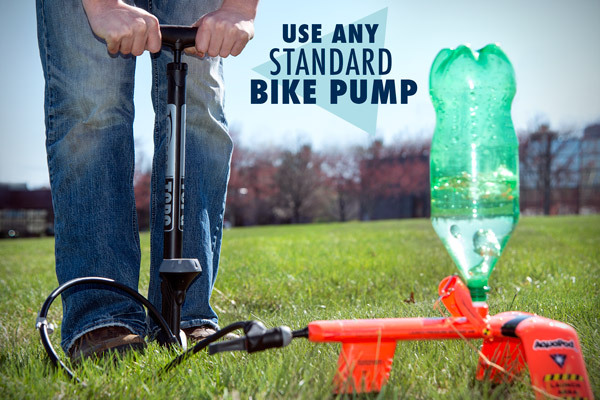 Any standard bike pump can provide the "fuel" for your water rocket. Pull the string to release the hounds! AquaPod includes a 15-foot-long string connected to the launch release spring. When you're ready to launch, pull the string and enjoy the show! Amazing what a little water, a little air, and a little pressure can do! AquaPod is a durable launch platform designed for years of safe fun. To ensure safe operation, the unit is equipped with an over-pressure relief valve, a 15-foot-long launch string, and a set of 4 extra O-rings. A pressure-relief valve and 15-foot-long launch string help maintain the manufacturer's commitment to safety. 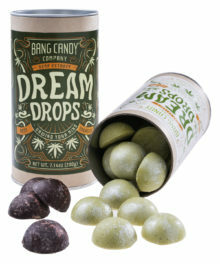 Question: How awesome is it? 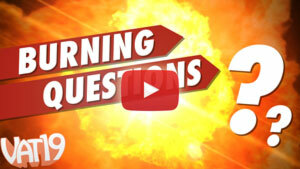 Answer: The awesome-est. AquaPod is good ol' fashioned "shoot stuff high up into the sky" fun. Question: Can I use anything other than water in the bottle? Answer: Only clean water is recommended. Question: What if I don't have a bike pump with a pressure gauge on it? Answer: No worries! This is why the over-pressure relief valve was created. That being said, we recommend you do not pump more than 10 times. Question: Does AquaPod come with a 2L bottle? Answer: No, you will need to supply your own. 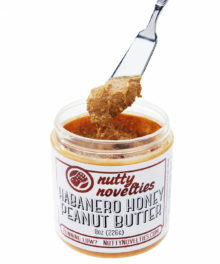 Question: Can the same bottle be reused? Answer: Definitely! Simply inspect the bottle for cracks or dents that may indicate structural weakness. If the bottle looks good, fire away!